Extinction is a normal process in the course of evolution. Species have slowly evolved and disappeared throughout geologic time as the result of climate changes and the inability to adapt to survive competition and predation. Since the 1600s, however, the rate of extinction has accelerated rapidly because of human population growth and human resource consumption. Today, most of the world's habitats are changing faster than most species can adapt to through evolution, or natural selection. The current global extinction rate is exponentially greater than the background (normal rate of extinction in the process of evolution) extinction rate. Many biologists believe that we are in the middle of the greatest mass extinction episode since the disappearance of the dinosaurs 65 million years ago. There are a number of reasons that can contribute directly or indirectly to the extinction of a species or group of species. 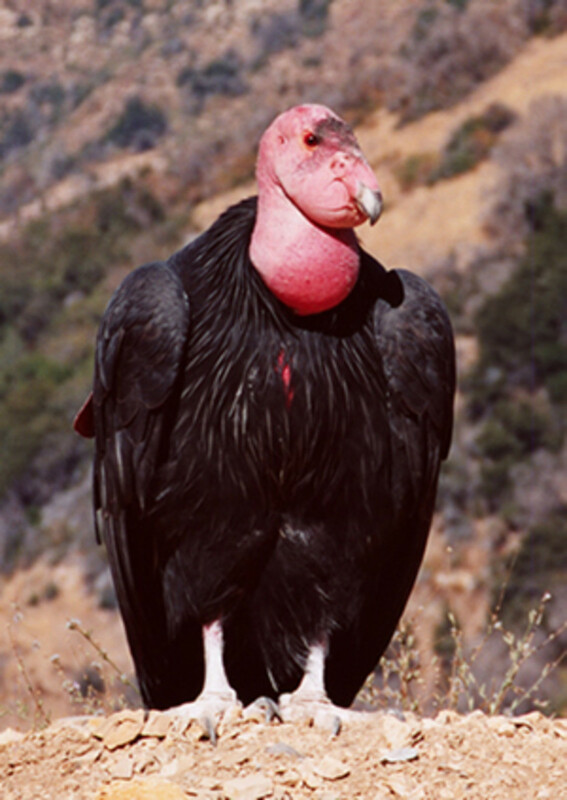 The primary causes of species extinction or endangerment are habitat destruction, commercial exploitation (such as plant collecting, hunting, and trade in animal parts), damage caused by non-native plants and animals introduced into an area, and pollution. The survival of ecosystems (plant and animal communities and their physical surroundings) such as forests, coral reefs, or wetlands depends on their biodiversity, or variety of plants, animals, and habitats, as well as the many interactions among these species. The removal or disappearance of one or several species may irreversibly damage the ecosystem and lead to its decline. This elusive woodpecker known to be extinct in 1940s was seen again. 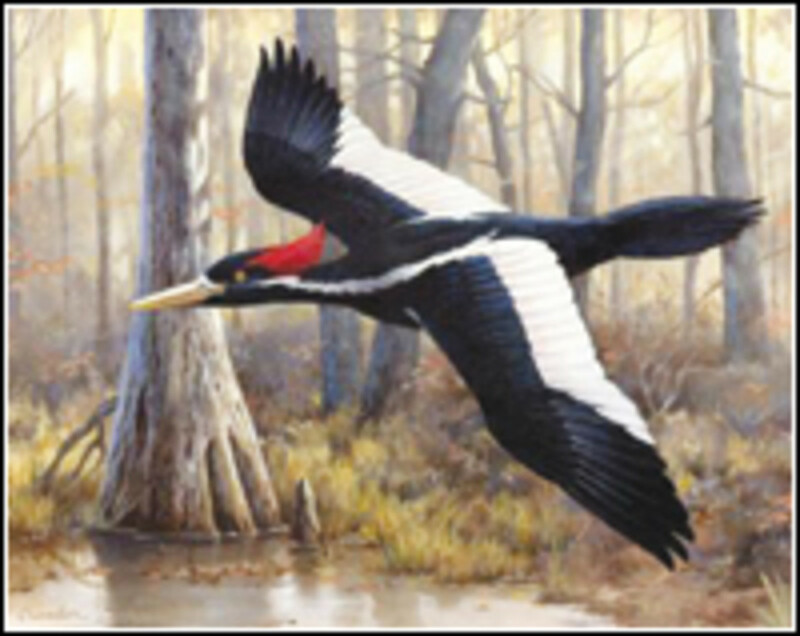 On February 11, 2004, a kayaker caught a glimpse of a huge and unusual woodpecker in the Cache River National Wildlife Refuge of Arkansas. The encounter spurred an extensive scientific search for a species that many feared had vanished forever, driven to extinction by the destruction of southern old-growth forests. Further evidence and search proved that at least one of these species is still alive. 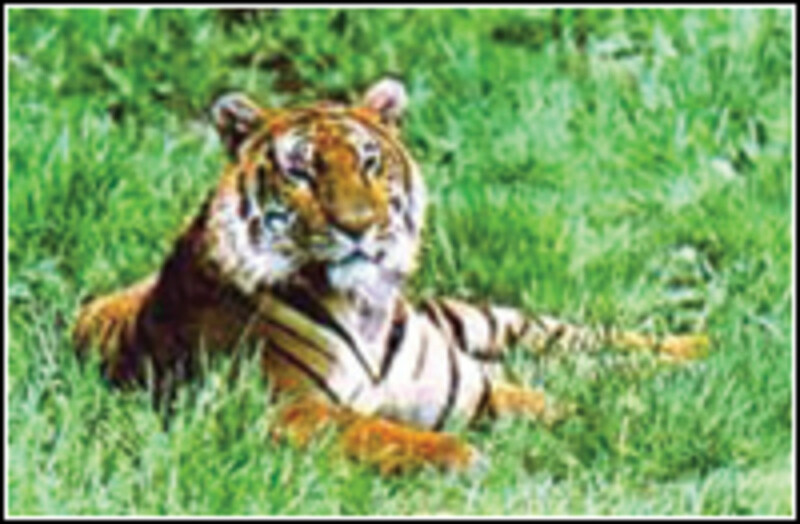 Caspian Tigers lived in China, Tajikistan, Iran, Afghanistan and Turkey. They were hunted for their furs and to protect livestock. A ban on hunting the Caspian Tiger in the USSR in 1947 followed their greatest destruction in the 1930s. The last Caspian Tiger reported shot was in 1957. 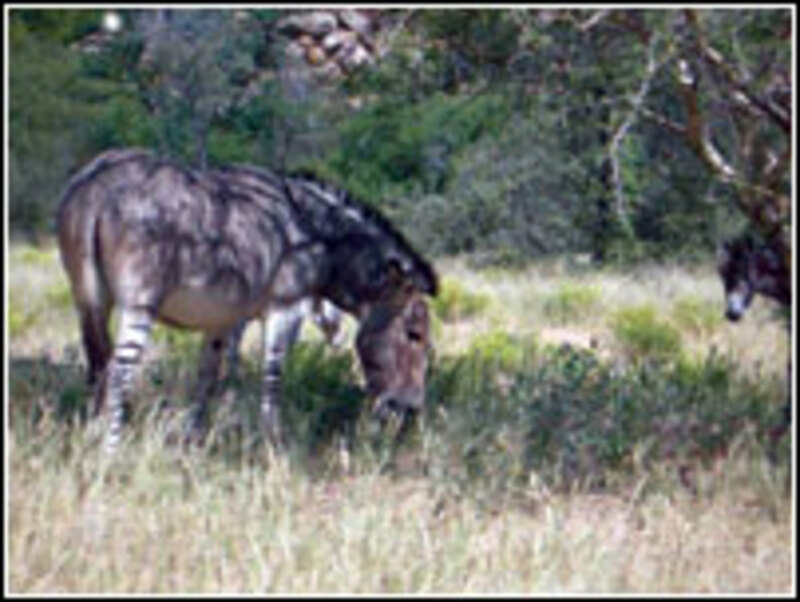 Quagga, Equus burchelli quagga, of the Karoo Plains and southern Free State of South Africa were a subspecies of the Burchellâ's Zebra, although their unique appearance wouldn't necessarily make this apparent. Some thought incorrectly that the Quagga was the female of Burchell's Zebra, probably because the natives gave both zebras the same name. In the wild, Quaggas, Ostriches and Wildebeests often grazed together in what was termed the "triple alliance". The Quagga's hearing, the Ostrich's eyesight and the Wildebeest's keen sense of smell comprised excellent defense from predators for the entire herd. 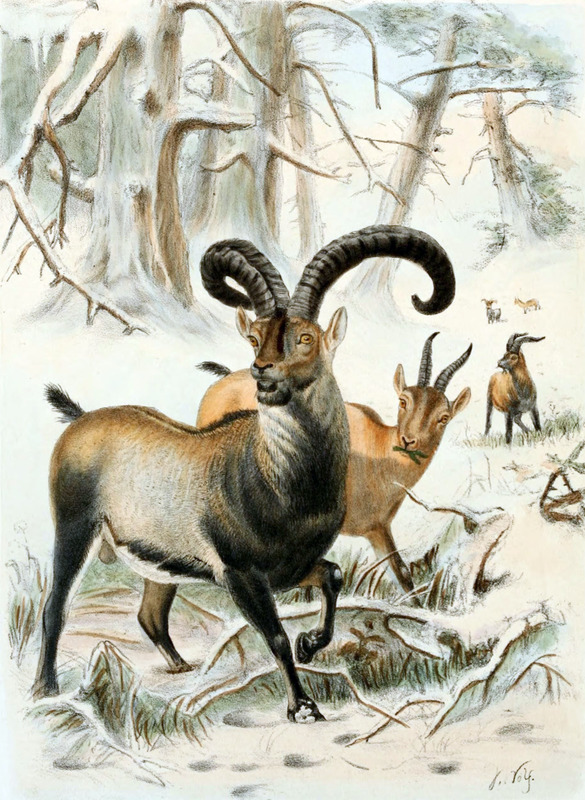 However, its limited range made it all the more vulnerable and Quaggas were hunted to the brink of extinction in the mid 19th century by settlers razing sheep, goats and other livestock. The last Quagga died in 1883 in an Amsterdam Zoo. In 1505, Portuguese explorers discovered the island of Mauritius and the 50 pounds flightless dodos which supplemented their food stores. Imported pigs, monkeys and rats fed on the dodo's eggs in their ground nests. 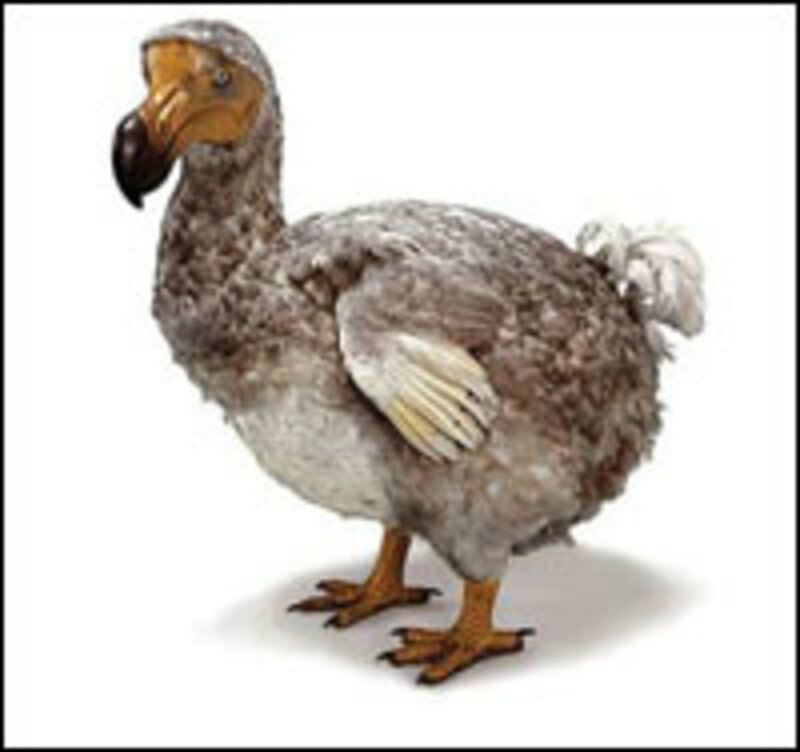 The last dodo was killed in 1681. 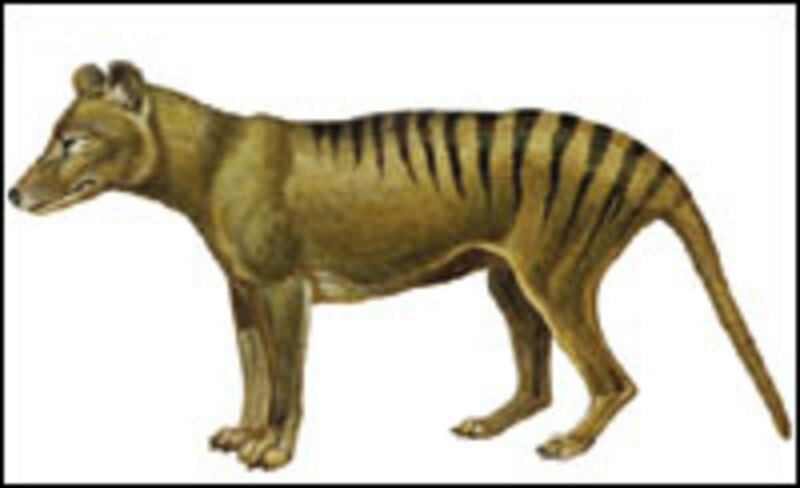 The Tasmanian wolf is not a wolf, but a carnivorous marsupial and a relative of wombats and kangaroos. It even has a pouch. Tasmanian officials promoting ranching paid bounties to hunters. Believed to be extinct for well over half a century, unconfirmed reported sightings persist. 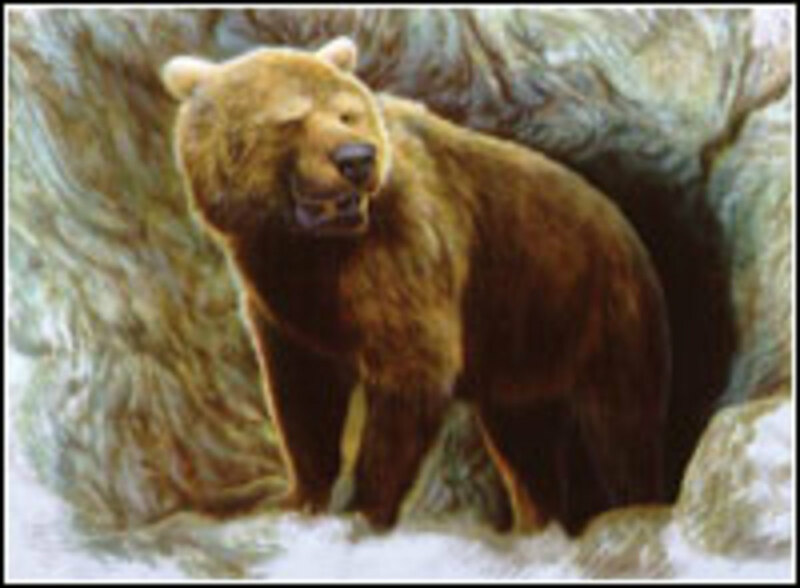 The cave bear lived in Europe during the Pleistocene (1.8 million years ago to 11,000 years ago) from 500,000 years ago until 10,000 years ago. Their remains have been found in caves where they lived and early humans left their drawings on cave walls. 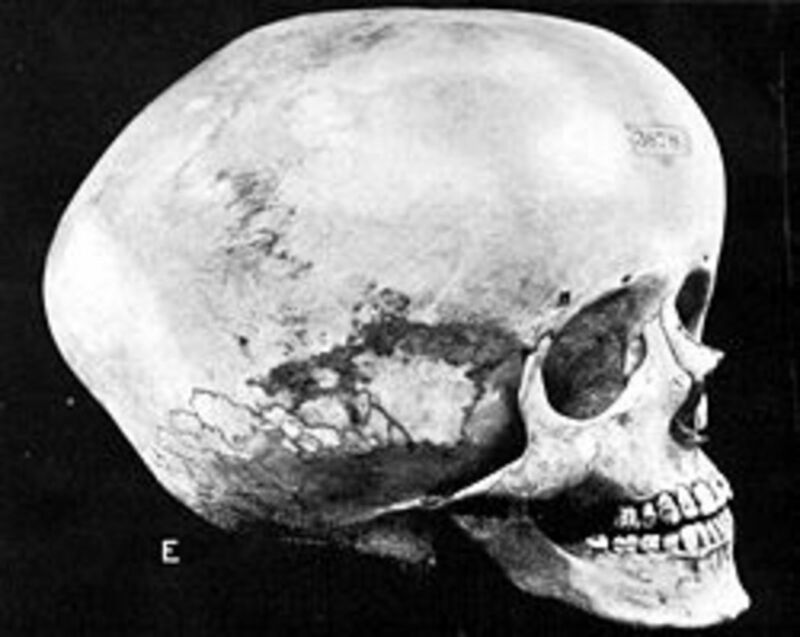 When upright, they stood 12 feet tall. Saber tooth tigers lived in Europe and North America. 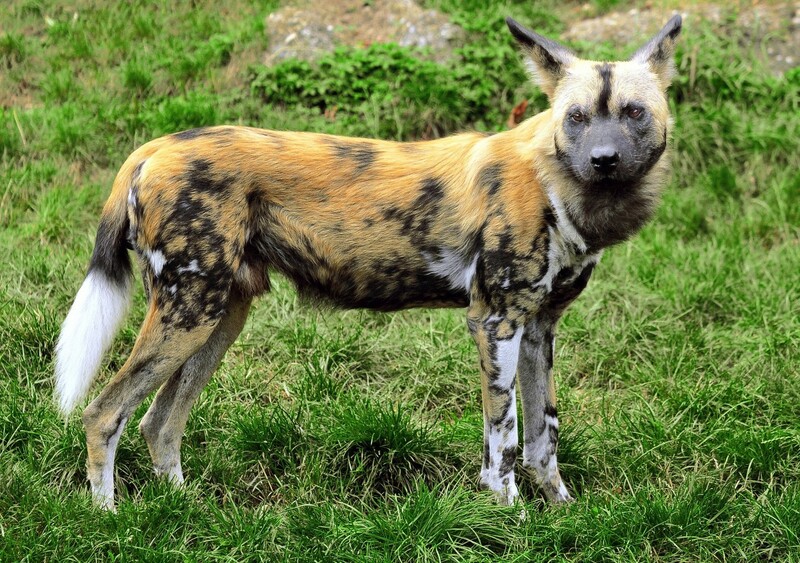 They were fast runners for short distances and probably ambushed their prey in packs. The hoplophoneus species lived 20 million years ago. The smilodon species lived during the Pleistocene from 1.6 million years ago to 10,000 years ago when it became extinct. 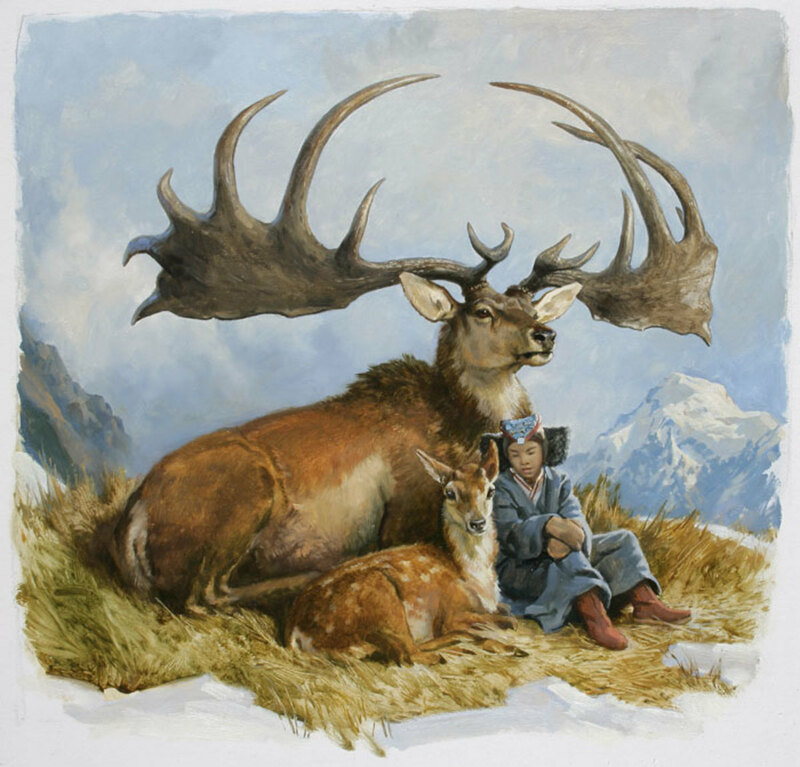 Herds of the giant Irish deer lived in Europe and Ireland during the late Pleistocene until about 10,000 or 11,000 years ago. 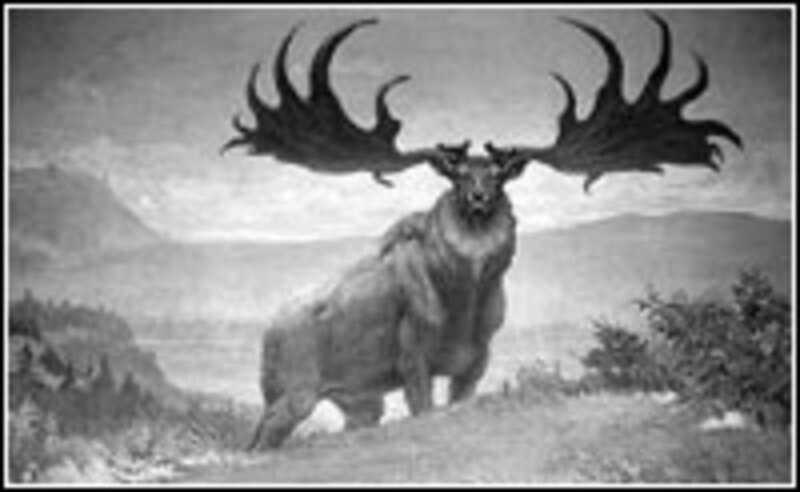 It stood six feet high at its shoulders, the size of moose, and its broad antlers spanned 10 feet. 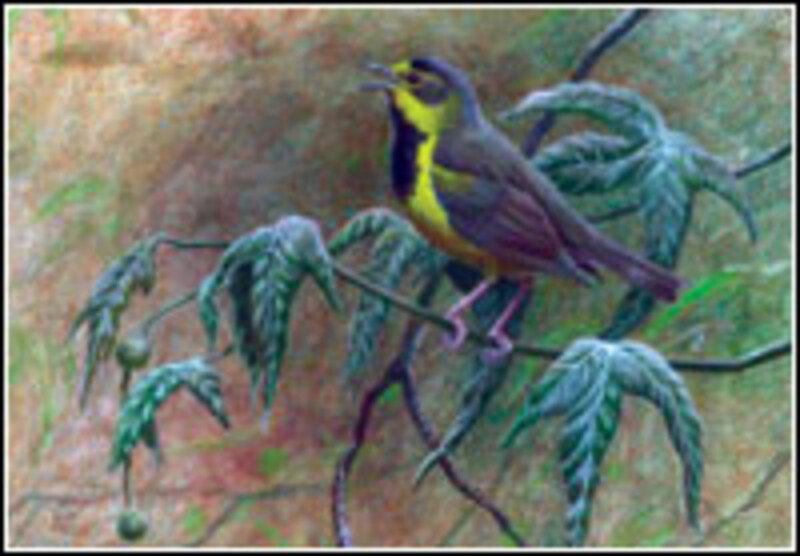 A recently extinct species, Bachman's warblers nested in the underbrush of forested swamps in the region bounded by Louisiana up to Kentucky and Maryland, and over to the Carolinas and Georgia, migrating to Cuba in winters. 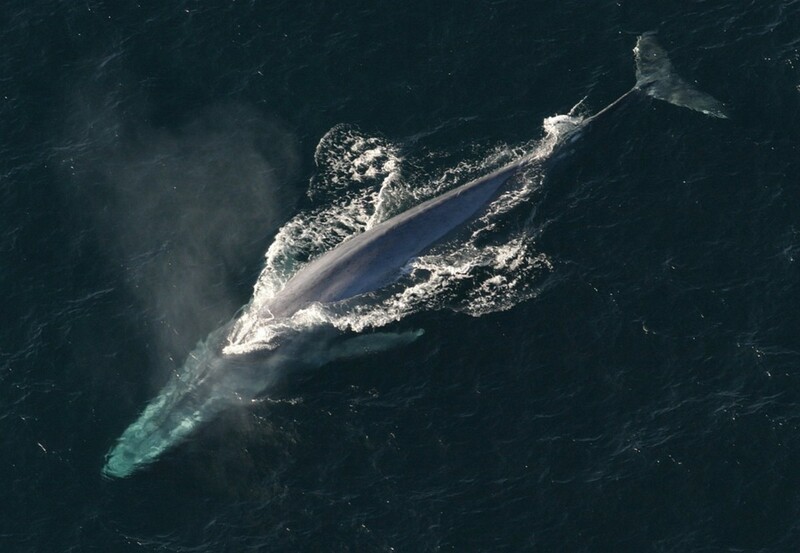 None have been seen since the early 1960s in North America and they were listed as endangered in 1967. Once abundant, this extinct species nested in large colonies in the cypress swamps in the South Atlantic and Gulf States. They migrated up the Mississippi, and Missouri Rivers to the Platte and regularly to Ohio, Indiana, Illinois, Iowa, Wisconsin and Nebraska, and in the east to Pennsylvania. Hunted for their feathers and slaughtered as pests, the last reported sighting in the wild was a small flock in Florida in 1920. Wonderfully prolific, the passenger pigeon had the vast forests of the North as its breeding grounds, and travelled hundreds of miles in search of food. It was once thought that no ordinary destruction can lessen them. 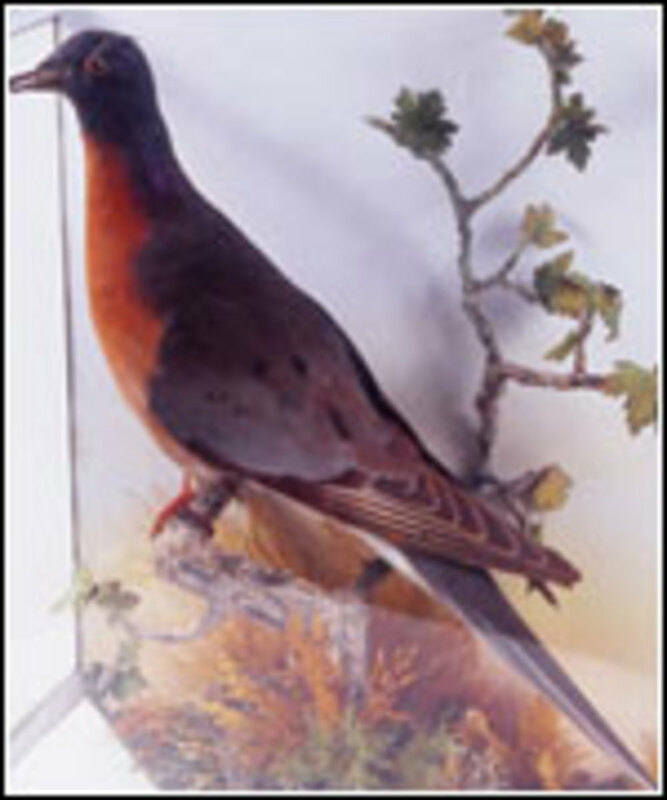 One of the most noted of extinct animals, passenger pigeons were reduced from numbers in the hundreds of millions for food. 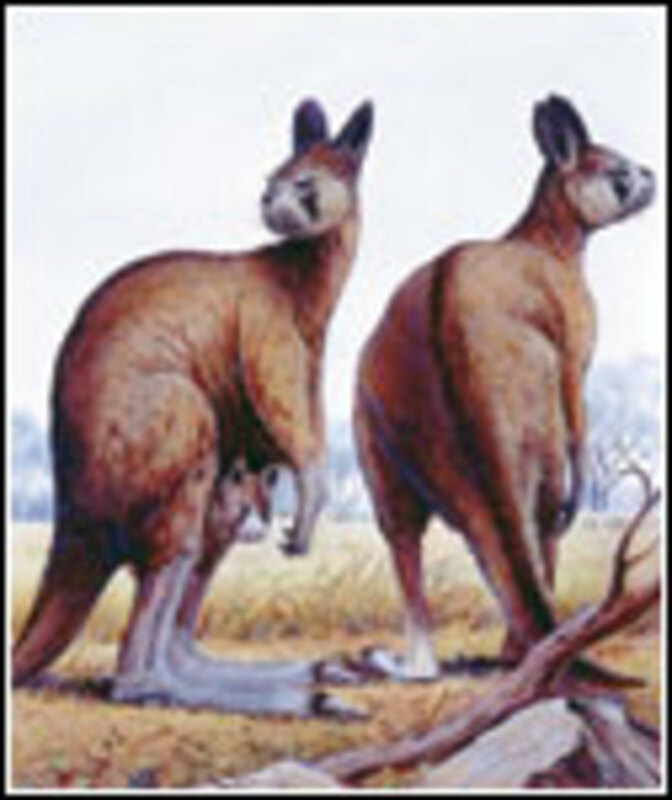 Giant kangaroos and wombats as large as modern rhinos once lived in Australia. 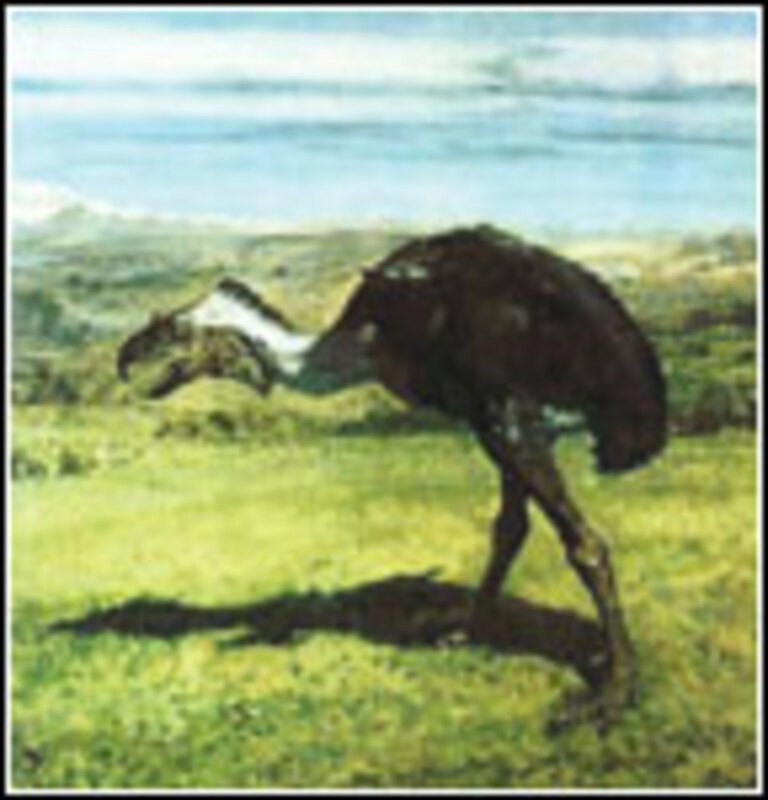 The extinct bird, Phororhacos lived in South America during the Miocene and stood eight feet tall. 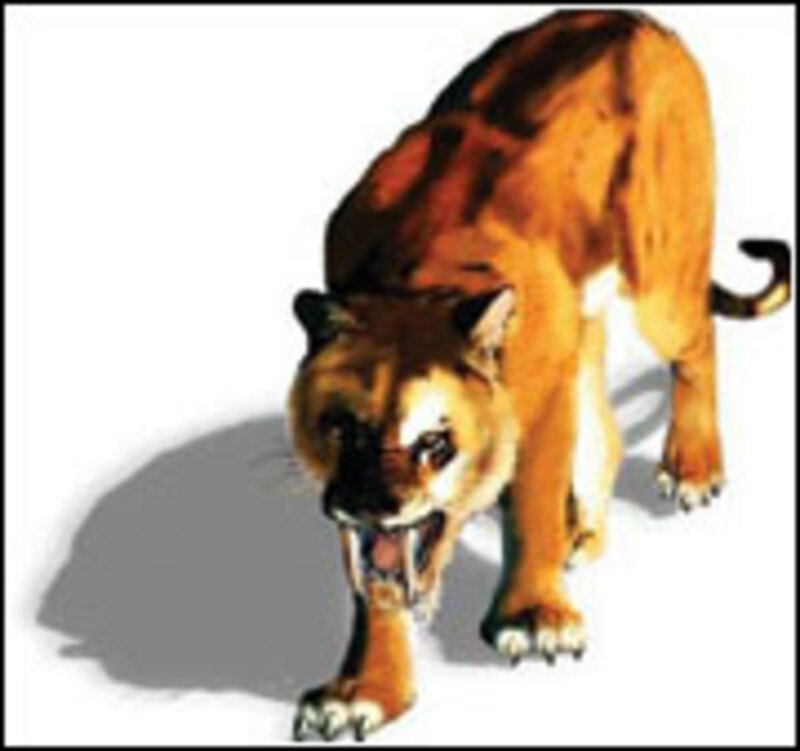 Imagine running away from this carnivore! 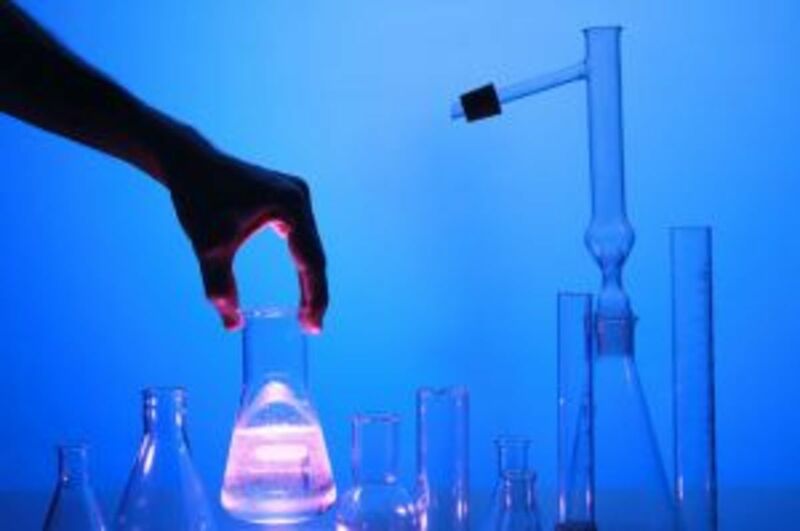 Want To Know About Strange Scientific Phenomenons? Have you ever heard of the Megafauna extinction that occurred around 13,000 years ago. Such a tragedy, so many iconic animals lost, like the Mammoth, Sabre tooth and Ground Sloths. Great article, voted up etc. i love animals so much so instead of killing animals. we should save them. ITS FEELS SAD HAVING SPECIES GO EXTINCT!!! WE MUST TAKE APPROPRIATE STEPS TO CONSERVE THEM AND MAKE EFFORTS NOT TO GET ENDANGERED SPECIES GO EXTINCT,ISN'T IT?? Actually I Took My Topic As Extinct Species And It Hepled Me A Lot. Thankyou! THIS IS AMAZING . THIS HELPED IN MY SCHOOL PROJECT . NO DOUBT , IT IS GOOD BUT IT IS SO SAD TO HEAR ABOUT ANIMALS AND BIRDS THAT ARE EXTINCTING DAY BY DAY . THIS SITE HELPS US TO KNOW THE DAY BY DAY EXTINCTION OF BIRDS AND ANIMALS . THE LAST THING I WANT TO SAY IS THIS THE PEOPLE WHO DO THIS SHOUD BE GIVEN A STRICT PUNISHMENT . i feel sad about the extinct animals.i hope that the once who r endangered will not become extinct. Ponies are awesome and I hope they don't go extinct. This is jjj here and were live from SATURDAY NIGHT! iam agree with your decision,farah.they must be killed. i am very sad too c that so many animals have died.i would kill the people who have done this!!!!!!!!!! This collection was an excellent work..It was very helpful for my daughter's school assignment..Thanks a lot..
the informations and animals are quite informaty and helpful.THANKS for ur site keep adding more information.BEST OF LUCK. we should love them because they r our animals & also we should think about them but we only take enjoy by reading this.somebody told its cooooll!!!! !but its not that!!!!!!!! its nice to read about them but it feels very sad listenig about them!!!!!!! ots real;l sad that people kill animals its just sick...especially when they kill just for their skin, tusks and things like that...common!!! even those japanese whose hunting sharks just to cut their fins!!! and then leave them dying in the ocean!!! sick!!! It's a shame to see these beautiful animals becoming extinct due to illegal poaching and irresponsible actions on the part of humans as a whole. I believe that with effort and teamwork we can all work to save the remaining animals on the planet, and bring the endangered species off that horrifying list. I believe there should be heavier punishments for those who, because of excess of money, ignore the laws and kill or pay to kill species of protected animals because they want their pelts. Sometimes, the heaviest punishments are just a fine, but those who have limitless bank accounts don't care about fines and they keep doing as they please. Ridding some forms of government of corruption can also do much to protect our animals. The ones that take money to silence their lips are not the ones to be in that job position. Again, it's teamwork and effort that will hopefully make a difference. We need to remember that our planet is also home to animals and they have a right to be here as much as we do. Just wishing and feeling bad isn't going to solve anything. We need to take action and stand together. 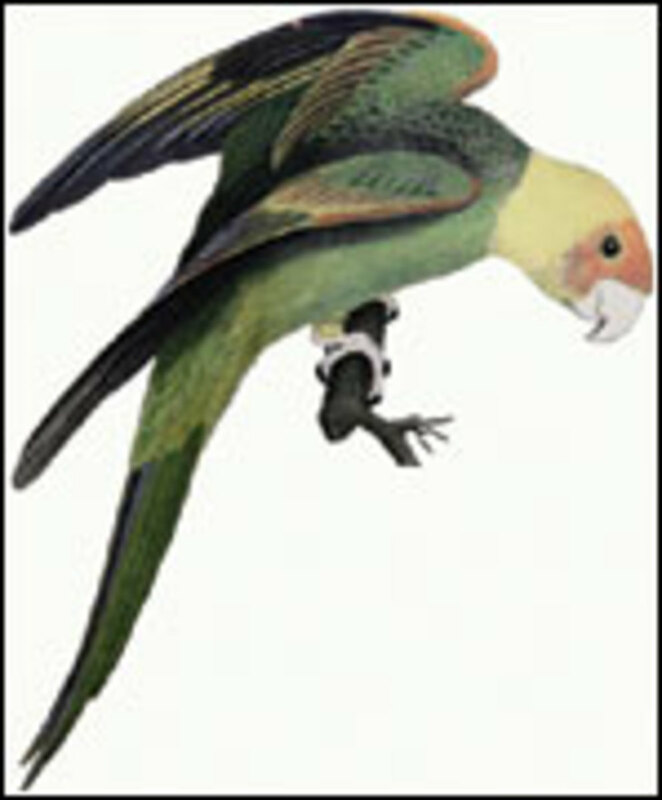 I knew about the extinction of the Carolina Parakeet. However, it was interesting learning about some of the other species that have become extinct. Great lens and great information.